Get Pampered Foo Foo Style. Soothe away the worries and stress of your day with a calming scalp massage. Includes microdermabrasion to give your treatment an extra boost. Our express professional chemical peel will smooth skin and address signs of acne, aging and hyperpigmentation without downtime. A customized mask is applied and hot stones are incorporated for a shoulder and neck massage that relaxes and soothes. THE ULTIMATE TREATMENT, DIFFERENT EVERY TIME. INCLUDES CUSTOMIZED CLEANSING, EXFOLIATION, MANUAL EXTRACTION, FACIAL, CHEST & SHOULDER MASSAGE. A CUSTOMIZED, SENSORIAL TREATMENT FEATURING ADVANCED PRODUCTS AND MICRODERMABRASION. HOT STONES RAPIDLY STIMULATES THE NERVOUS SYSTEM TO INCREASE BLOOD AND LYMPH CIRCULATION. A CUSTOMIZED MASK IS APPLIED AND HOT STONES ARE INCORPORATED FOR A SHOULDER AND NECK MASSAGE. 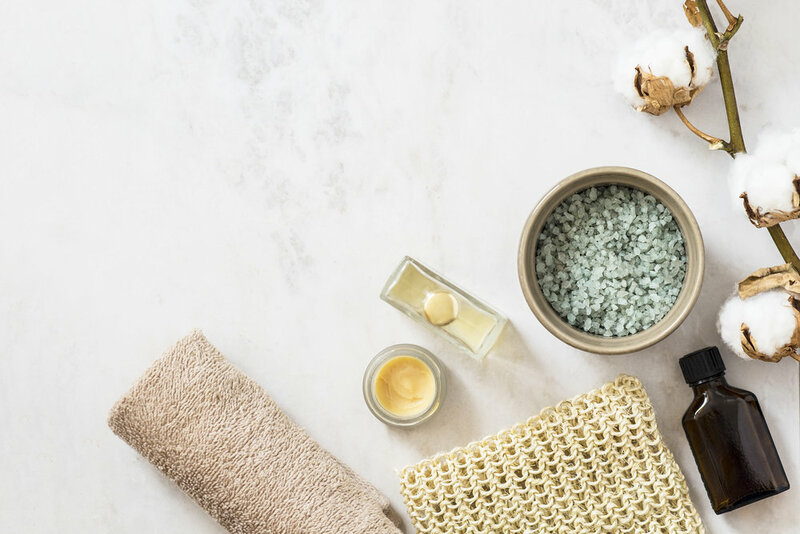 THIS IS A RELAXING TREATMENT BEGINNING WITH WARM TOWEL COMPRESSES, A DEEP CLEANSING, EXFOLIATION, EXTRACTIONS, AND SOOTHING MASSAGE OF THE BACK, NECK, AND SCALP. A credit card number is required to secure all appointments longer than 30 minutes.